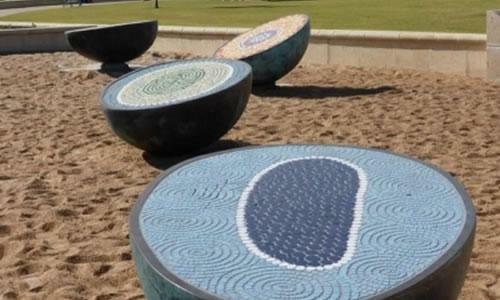 In the heart of the City of Greater Geraldton, lies a place of significant value. Along the length of the Chapman River, detailed beauty of native flowering plants and birds is framed by sweeping vistas from the Moresby Range out across the Indian Ocean. This scenic river meanders 250km through the countryside to meet the ocean at Cape Burney. 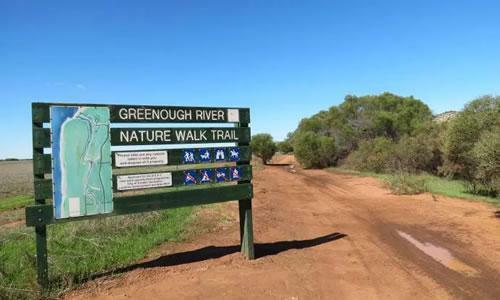 Cape Burney is located 10km south of Geraldton, on the ocean and that is where the Greenough River meets the Indian Ocean. The river is a haven for an amazing range of birds, from the elegant egrets and herons to the majestic osprey and ubiquitous pelican. 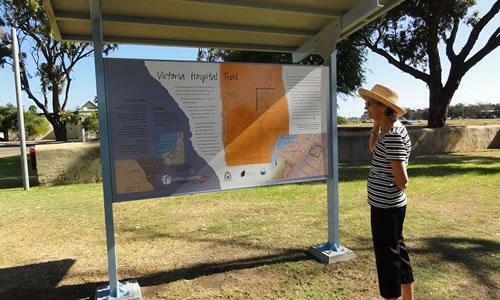 The Yamaji Drive Trail map of Geraldton in Western Australia includes 14 indigenous sites that can be visited, all with interpretative signage. 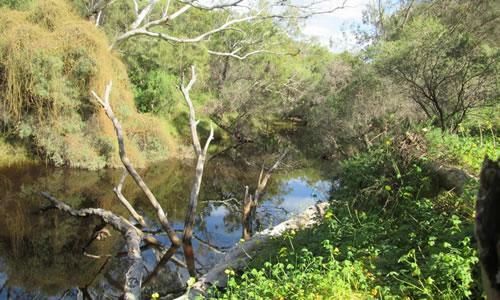 Sites include the Warglu Trail, Bootenal Spring, Ellendale Pool, Butterabby Graves, Woolya Reserve and Mass Rock. 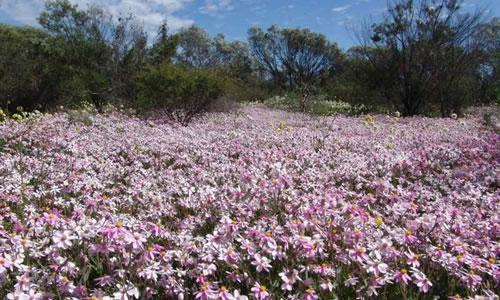 At certain times of the year, the Mid West is swathed with colour and beauty as the wildflowers start to bloom. 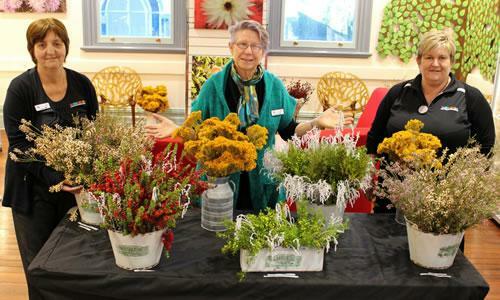 The Mid West, in particular, attracts large amounts of visitors for its unique flora and as part of the wildflower season, the City of Greater Geraldton has jumped on board to bring the flowers to you. 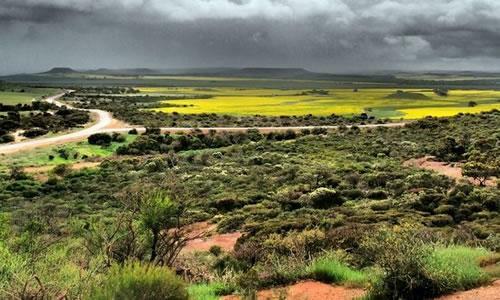 Seven kilometres east of the North West Coastal Highway is the Mills Point Lookout that offers spectacular views across the Chapman Valley to the east and Geraldton to the west. An abundance of wildflower species can be seen during the season including Damperia, Grevillea pinaster, Hibbertia and Melalueca. See the Visitors Centre for further details. 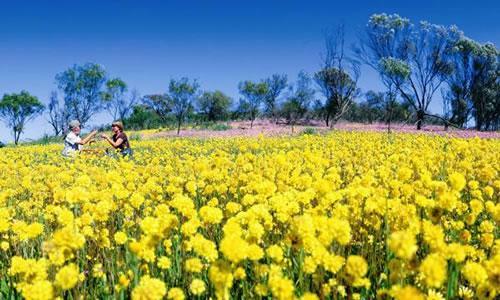 Located 100 kilometres south of Mullewa, Coalseam Conservation Park is renowned for its carpets of pink, white and yellow everlastings. Whole fields become blanketed in colour when these flowers are in bloom.